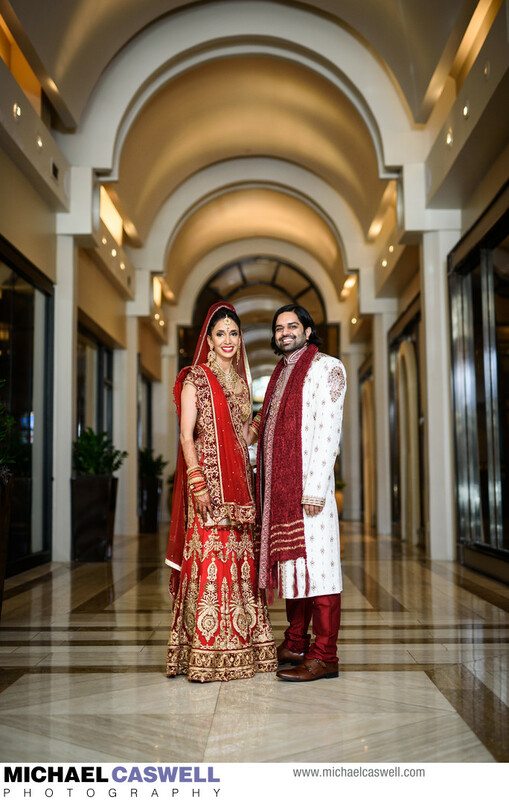 This amazing couple had an epic Indian wedding on Memorial Day weekend at the elegant JW Marriott Hotel on Canal Street. Indian weddings are fascinating and exciting to shoot, and this one was certainly no exception. 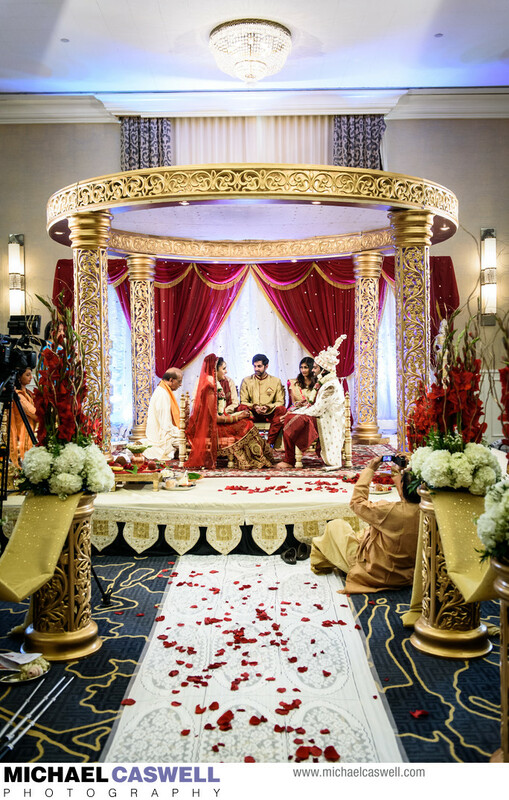 Coordinated by Nirvana Weddings (who specializes in Indian weddings in the New Orleans area), the event featured amazing traditional outfits, beautiful floral decorations by Billy Heroman's Flowers, and a gorgeous Mandap (the pillared structure in which the ceremony takes place). Verde Beauty did a fabulous job with the bride's and bridesmaids' intricate hair and makeup. The couple started out with an emotional first look, which itself was a beautiful moment, but also enabled us to get some bride & groom portraits, as well as all the family and wedding party formal group shots done before the ceremony. The event itself was kicked off with a high-energy Baraat (a traditional pre-ceremony festive procession of the groom through the streets), which was a blast, thanks in large part to DJ Shivvy (Shivas Gilotra) with One2 Entertainment pumping up the crowd, with Jack Magic Entertainment providing the mobile sound. The Baraat looped around the block and ended up back at the JW Marriott for the festivities to continue. The ceremony was amazing, as expected, with many intricate details (which the couple described in detail in their wedding program for the benefit of guests not familiar with these traditions). I've photographed quite a few Indian weddings, and while there are always similarities, they are never exactly the same. But with all the vividly colorful outfits and decor, and the cultural traditions that occur, these deeply spiritual ceremonies are all very enjoyable to capture. During the cocktail hour, the space was turned around for the reception, which as with all Indian weddings, was spectacularly fun! DJ Shivvy provided the entertainment and performed as MC as well. 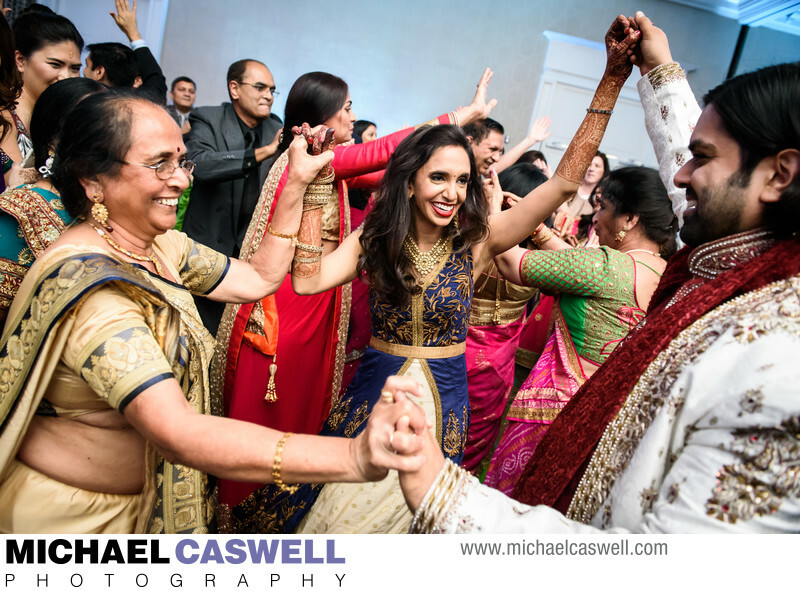 He did an awesome job keeping the dance floor packed, with a great mix of Indian and American dance music. 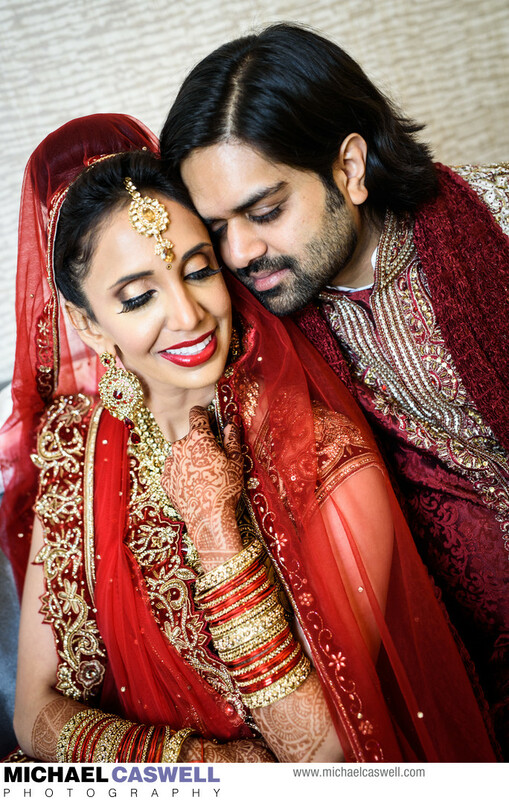 If you're having an Indian wedding in New Orleans or the surrounding area, don't even bother looking around for another DJ... just call Shivas, period. 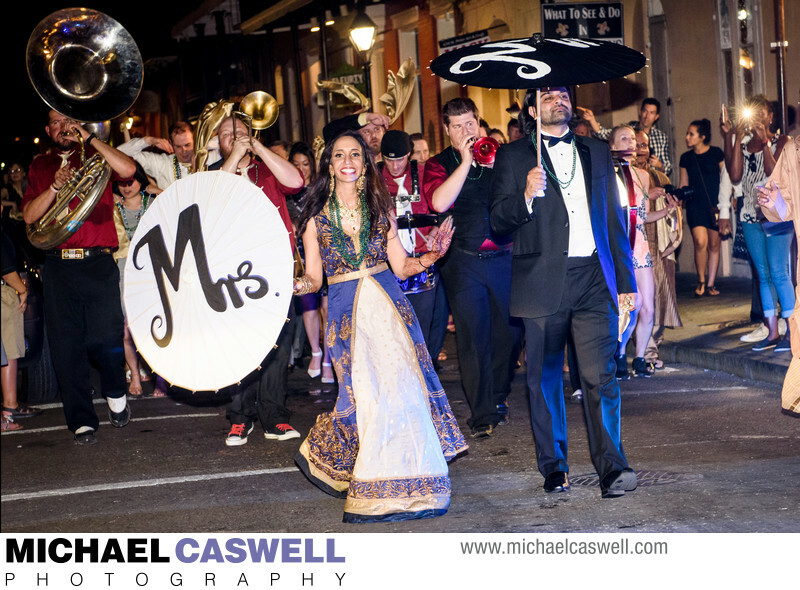 At the end of the night, the Pocket Aces Brass Band showed up and escorted the crowd through the French Quarter to Pat O'Briens, where the party was to continue. Location: 614 Canal Street, New Orleans, LA 70130.